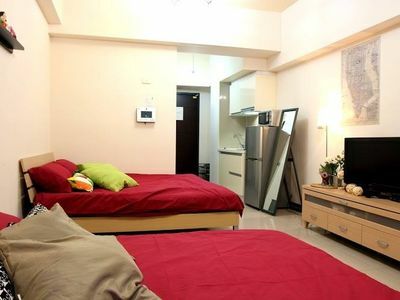 Apartment is conveniently located just 200m from the entrance of Taipei Station. Approximately 3-5 mins walk thus making it very convenient for guests to travel around. 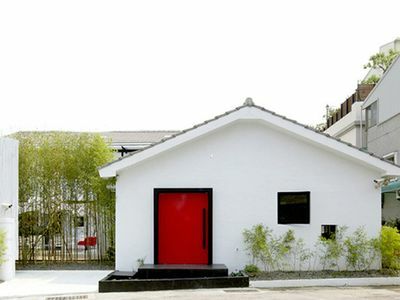 40 minutes to Taoyuan International Airport. Basement 2 of Taipei Station is the Taipei Underground Market, a place to purchase local souvenirs and gifts. Guests can travel to different places of interests easily, 3 mins to Ximending, 5 mins to Chiang Kai-Shek Memorial, 7 mins to Taipei 101 Tower. Should you have any questions or need directions to different places, feel free to approach any of us and we will be glad to help you. We are able to provide package tours, airport transfer and other services.